After four years in presidency, Egypt’s sitting president and presidential candidate Abdel Fattah al-Sisi was confronted with a short documentary presenting people’s opinions of their livelihoods in Egypt, sharing the most significant problems they face and what they think of al-Sisi’s ruling. The documentary aired as part of a TV interview titled ‘A nation and a President’ featuring al-Sisi’s presidency. 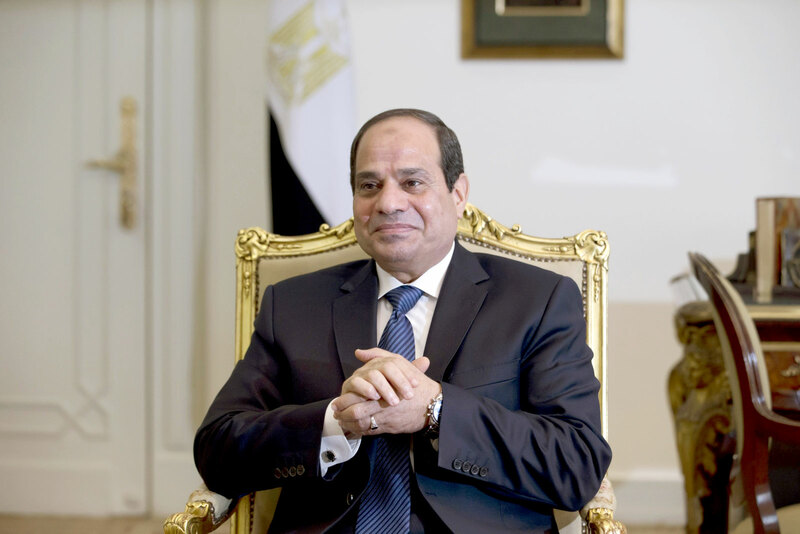 Director Sandra Nashaat interviewed the president for one hour to talk about his personal life and the problems of Egypt, ahead of Egypt’s elections that are scheduled for next week. Al-Sisi approved Nashaat’s requested to screen the video as part of the interview. At the beginning of the video, Nashaat is seen trying to approach people who seemed quite reluctant and didn’t want to talk to her. They asked questions such as, “Why are you asking? Where are you from?”. However, Nashaat manages to get comments from several people from all over Egypt representing a variety of backgrounds and social classes. Some of them were rather supportive of al-Sisi and said that he is the best president to come in a long time. One even said that al-Sisi is the second “Mohamed Ali” of Egypt. They argued that al-Sisi brought back security and safety to Egypt, adding that the surge in prices is temporary and it will soon be solved. Conversely, other people openly criticized the policies of al-Sisi and said that the mega projects that are currently being implemented are of limited use and that the resources of Egypt are not efficiently invested. One interviewee said that the military apparatus is not qualified to be involved in economy. Another said that the military monopolizes all the resources to itself. People also talked about the high prices and the scarcity of resources they suffer from. People called on al-Sisi to have a program for the elections, something al-Sisi didn’t offer back in 2014, nor did he announce one for the current elections. Al-Sisi replied to the comments and criticism he listened to in the video. He further commented on the absence of presidential candidates saying that it is not his faults that there are no other candidates. “I was hoping to have [up to 10 candidates] in this elections,” he said. 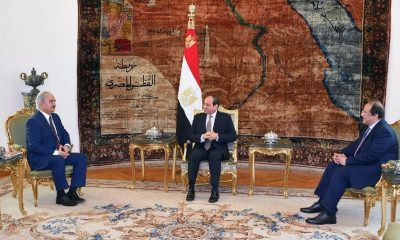 He concluded by saying that Egypt is not ready yet, in reference to the country’s political scene. For the full interview with the president, click this link.